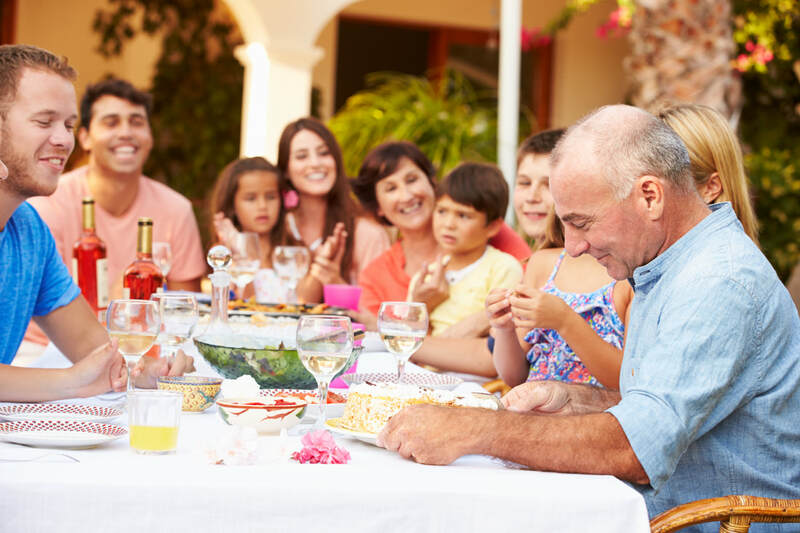 With more than five decades and three generations of experience, we work with individuals and families to identify their estate planning goals and objectives. Each individual and family is unique, and we address our clients with a concierge approach to cover each facet of their life and legacy. The first phase of every plan begins with a review of current coverage. Once existing policy performance and needs are analyzed, we work together with our clients and their attorneys, accountants, and advisers to design a plan to maximize the value of each client's estate and minimize estate taxes. Life Insurance, like any other asset, needs to be managed. We review existing coverage and monitor newly purchased policies to keep our clients on track and informed through all of life's changes. The greatest determinant of life insurance pricing is underwriting. Our approach to underwriting is fundamentally unique. We engage our clients and their physicians to build a complete picture of their health. This ensures that the client will benefit from the best possible underwriting result and life insurance solution to meet their needs.